Home AIR FLIGHTS TANZANIA Air Tanzania Dar To Mwanza Booking, Contacts, Destinations, Prices & Flight Schedule. 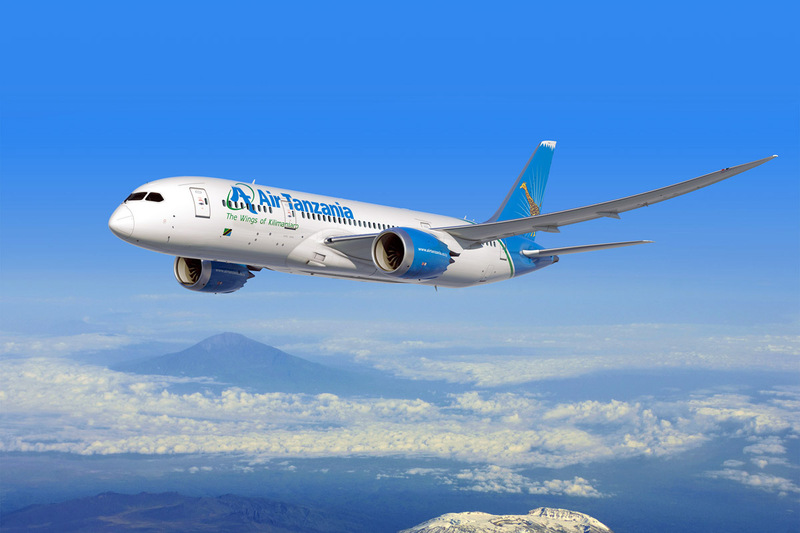 Air Tanzania Dar To Mwanza Booking, Contacts, Destinations, Prices & Flight Schedule. Air Tanzania Company Limited (ATCL) is the national airline of Tanzania based in Dar es Salaam with its hub at Julius Nyerere International Airport. The Company was established in 1977 following the dissolution of East African Airways and has been a member of the African Airlines Association (AFRAA) since its inception. 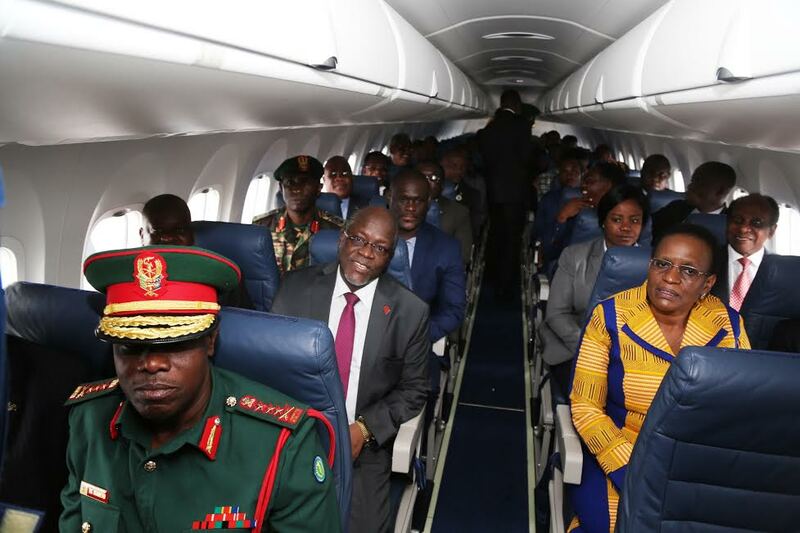 The ATCL fleet improvement programme included purchasing of six aircraft as follows: three Bombardier DASH8 Q400, two delivered in September 2016 and onein June 2017; two Bombardier CS300 and one Boeing 787 Dreamliner delivered between May and June 2018. 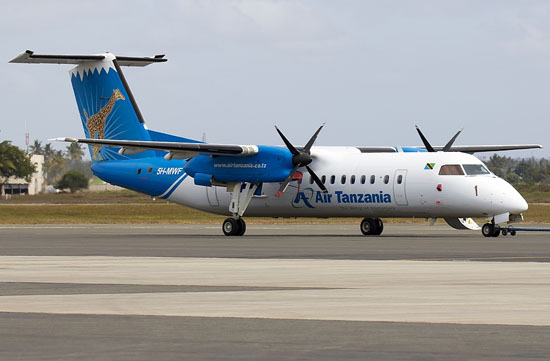 By July 2018, ATCL will be operating the fleet of seven aircraft as it has been operating one Bombardier DASH8 Q300 since 2011. 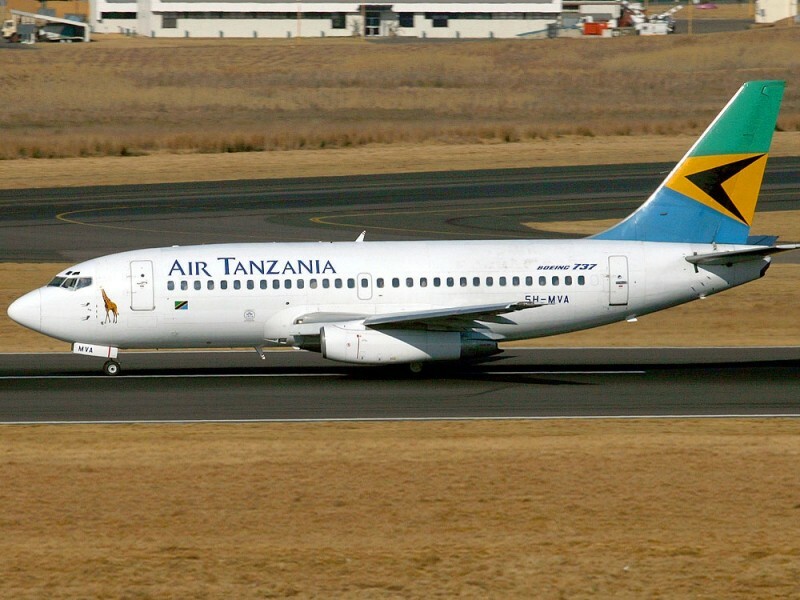 Under the guidance of a Board of Directors, which consists of a Chairman and six other members representing a cross-section of business people, members of Parliament and self employed citizens, the management of ATC comprises of a Managing Director and four Department Heads (Operations, Technical, Commercial and Finance and Administration). Security, Corporate Planning, legal Unit, Internal Audit and Public Relations are independent units, which report directly to the Managing Director. 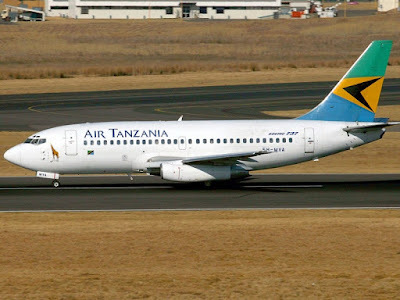 Air Tanzania has successfully implemented the migration of the Travel Agents from GETS to GALILEO Computerized Reservation System (RCS). All Travel Agents were fully transferred to GALILEO system by December 1998. 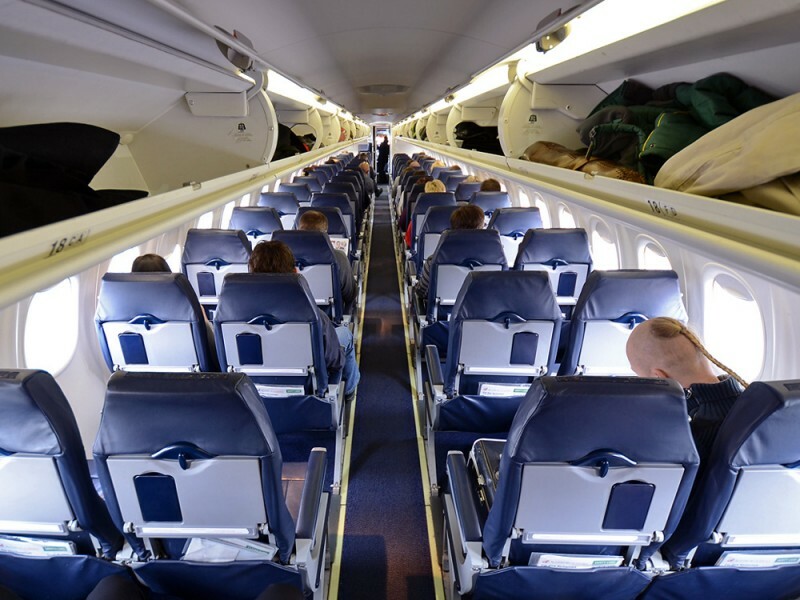 It was unfortunate that the Automated- ticketing process for both the airline and Travel Agents could not be implemented due to various reasons. This will be accomplished during the next financial year 1999/2000.